Summarized below in our February 20th posting, Women and HIV Prevention in Canada is now in stock. 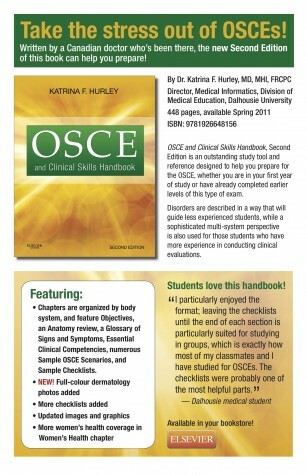 If you’re interested in a copy, you can either drop by the store or order it online here. We had been under the mistaken impression that our last stocking order back in 2012 would be our last chance before the book went out of print, but we were mistaken. Good thing too, as this title by Dr. Evelyn Sutton is one of our more popular titles – so we thought we’d take this opportunity to spread the word that the Primer on Musculoskeletal Examination is back on the shelves and available to order online through this link. 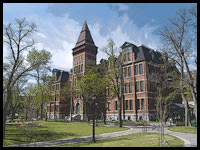 Edited by Dr. Jacqueline Gahagan -Professor of Health Promotion and Head of the Health Promotion Division in the School of Health and Human Performance at Dalhousie University- and due this Spring, Women and HIV Prevention in Canada is a collection of original readings with contributions from academics, researchers, and practitioners. 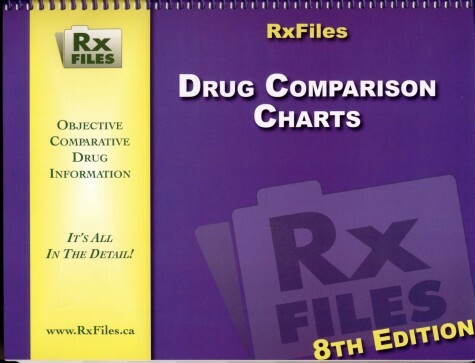 This book covers such topics as the epidemiology of women and HIV/AIDS in Canada, enhanced surveillance specific to women, pregnancy and fertility issues, housing as a determinant of health, HIV prevention and prisons, new HIV prevention technologies, race, transgender issues, and other pressing primary and secondary HIV prevention issues for women. Women and HIV Prevention in Canada’s content aligns with courses in health sciences, health studies, health promotion, community health, epidemiology, nursing, and women’s studies. 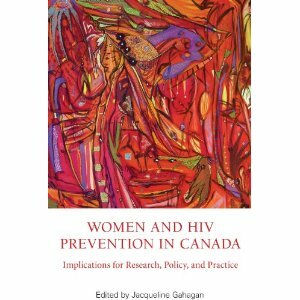 This book is fundamental for scholars and researchers in the field, as it is the only book that brings together an overview of the current state of women and HIV prevention in Canada. We’ll post again as soon as the title becomes available – and in the meantime if you’d like to pre-order a copy from our Virtual Bookstore and have it shipped directly to you when released, we’ll be placing an online ordering page at this URL in the next few days. 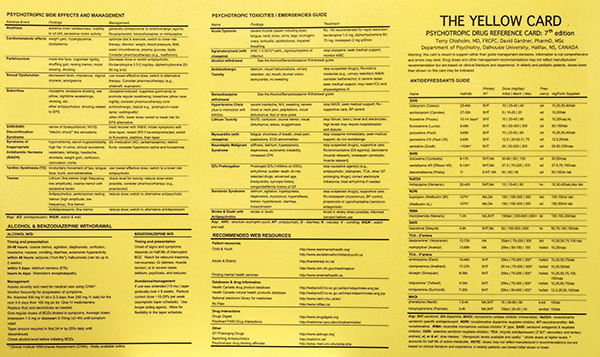 Just a quick mention that the Dalhousie Department of Psychiatry has issued a new edition of their Psychotropic Drug Reference, The Yellow Card. You can pick up a copy for $8.50 in-store or through our website here. While most of the titles featured in this blog are the product of large, commercial publishers, occasionally we also have a chance to call attention to works whose origins are a little closer to home. 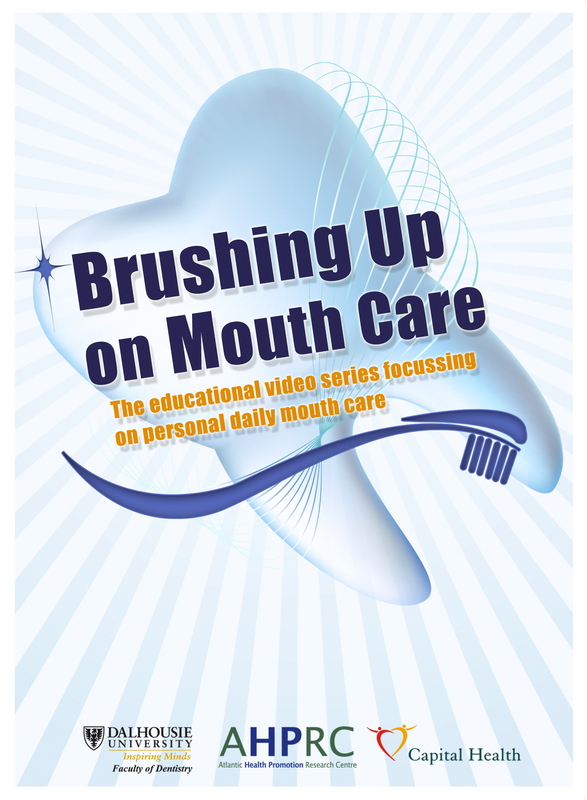 “This series of educational videos focuses on personal daily mouth care for older adults. Many older adults experience a decline in physical and mental health as they age. 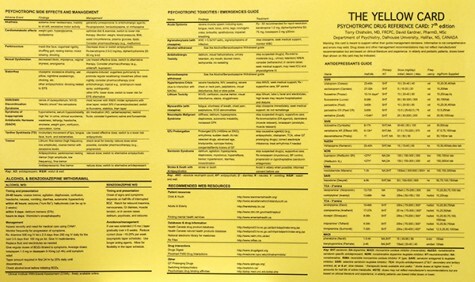 This often leaves them dependent on others to assist them with their personal care needs. 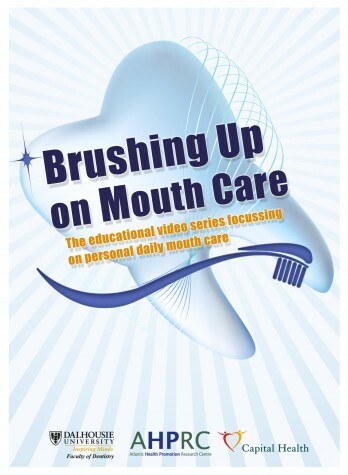 There are five learning modules in this series that relate to various aspects of providing daily mouth care. Brushing Up On Mouth Care is available in store, or through our website through this link. 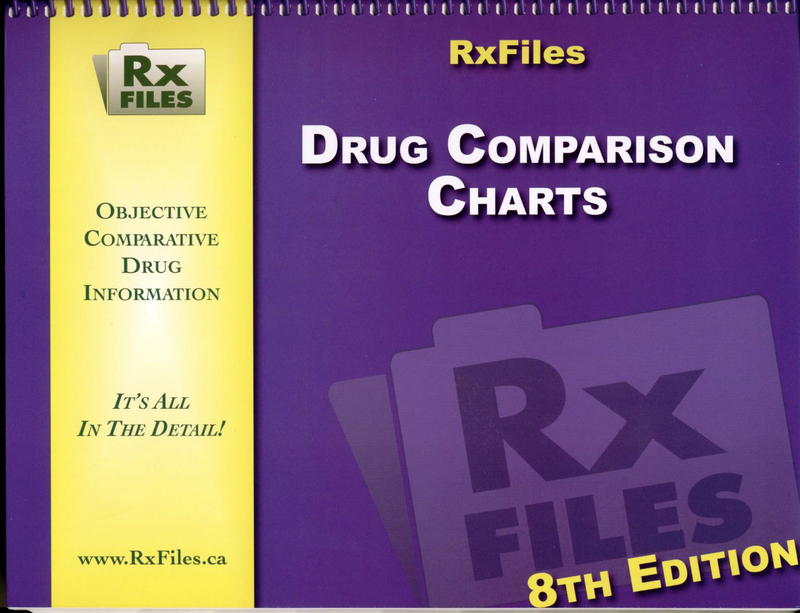 First, for fans of RxFiles, you may or may not have heard that there is a new edition (9th) due for release. 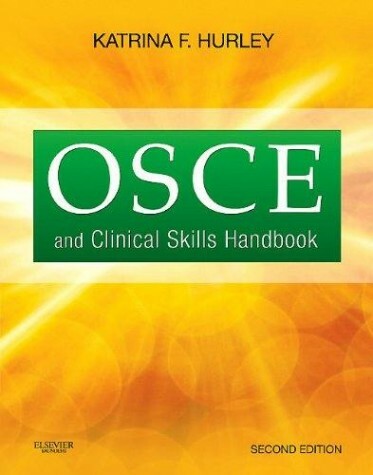 We’ll have copies as soon as they become available and the latest word places the release date in August. 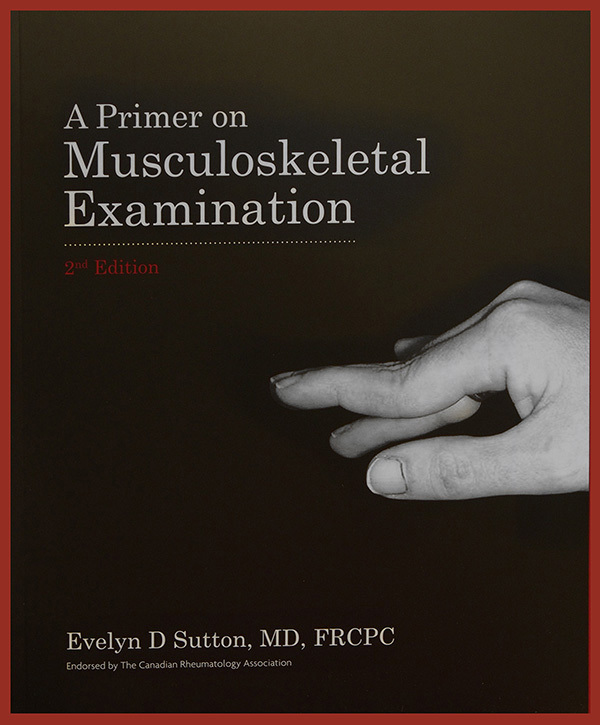 The 8th edition is now officially out of stock at the publisher, but if you have an immediate need for the book, we still have 2 copies of the Pocket Size (complete with magnifying glass to help with the small print) in the store. Just drop by or give us a call if you’d like one. Meanwhile, Dr. John Finley’s Teaching Heart Auscultation was given a full-page review in the May 2012 edition of Congenital Cardiology Today, describing this “call to action” as a useful reference for “redesigning, updating and improving our current educational programs.” You can find the full review on page 6 of the May issue, downloadable as a PDF file here. And finally, a head’s up about a publication not actually available through our store. 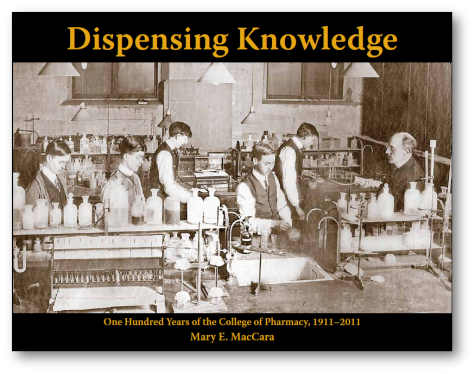 The Dalhousie College of Pharmacy has recently released Dispensing Knowledge to celebrate last year’s centennial of the school. You can learn more about this pharmaceutical time capsule and how to order it at the College website. Now in its second edition, the handbook is designed as a study aid for medical students preparing for clinical skills exams, and is one of the best selling reference titles at the Health Sciences Bookstore. 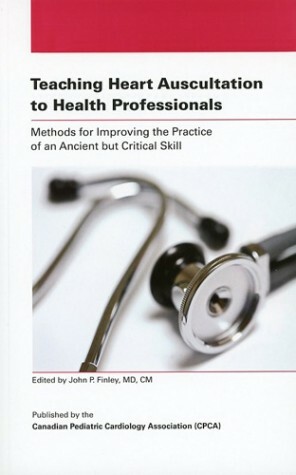 Teaching Auscultation To Health Professionals is available for 30 dollars in the Bookstore or online via this link, or call us at 902-494-3020 and we can also let you know your specific shipping charges and options. International buyers seeking specific cost and delivery-time options for their location can email Shauna Nickerson at Shauna.Nickerson@dal.ca with their address.